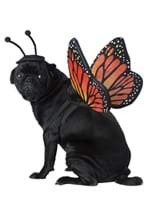 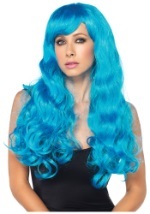 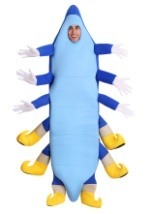 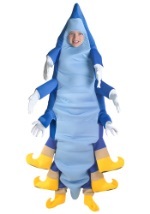 Emerge from your cocoon this Halloween and show everyone your beauty. 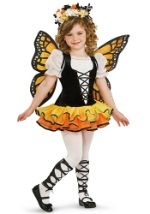 Check out our bright Monarch butterfly costumes, or our sparkly blue butterfly fairy costume. 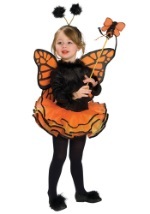 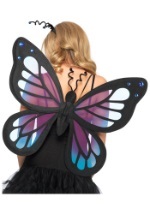 Perfect for kids or adults, our butterfly costume ideas will have everyone fluttering to be near you.